Electronic cigarettes are devices that deliver nicotine by heating and vapourising a solution. Typically containing nicotine, propylene glycol and/or glycerol, and flavourings. 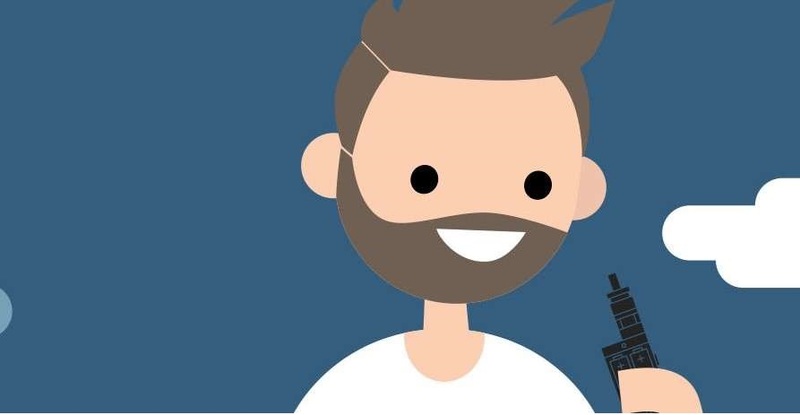 Electronic cigarette use is increasing in smokers wanting to quit but particularly among smokers who want to reduce the health risks of smoking or to save money. Low levels of toxicants and carcinogens have been detected in electronic cigarette liquid and vapour, though, these are much lower than those found in conventional cigarette smoke and are not considered to pose any passive inhalation risk. 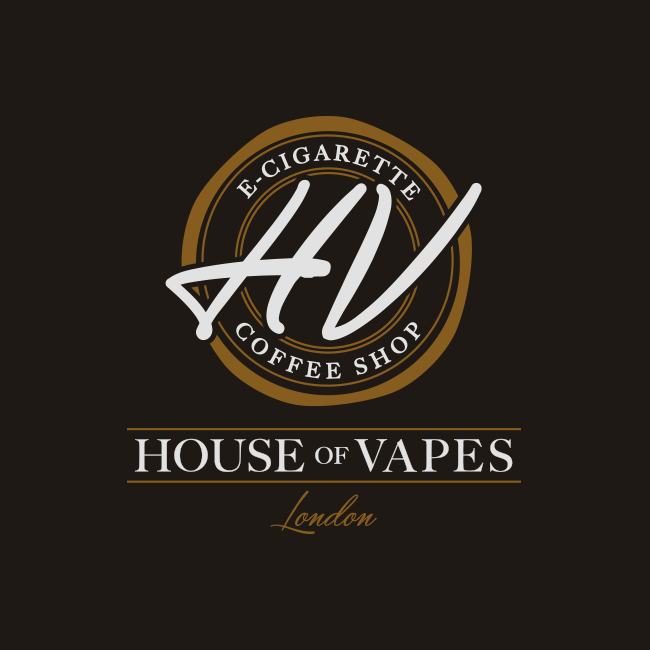 House of Vapes know how to guide you through every step of choosing, purchasing and even using an electronic cigarette. Opening times: Monday – Saturday 9am – 8pm, Sunday – 11am – 7pm. E-cigarettes, e-liquid, mods, coils and more. The Bethnal Green store sells e-cigarettes and all the accessories and provides expert advice to help you quit. Opening times: Monday – Saturday 9am – 10pm. Sunday 10am – 8pm. Vape Lagoon is an Electronic Cigarette Retailer specialising in Starter Kits, Box Mods, tanks, coils and over 220 Ranges of E-Liquids. Opening times: Monday – Saturday 10am – 7pm.